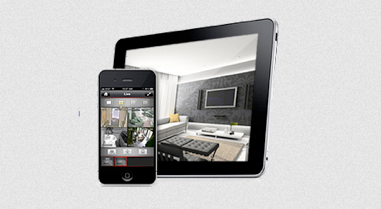 Update your existing CCTV system for less with the latest Turbo Camera Technology. Regardless of your existing cable infrastructure, cameras or monitors BWS are now able to offer new Turbo digital recording equipment that will take your existing CCTV system to a whole new level. Does your existing CCTV system provide poor image quality in real time and during playback, is it difficult to find certain events when reviewing footage and do you find the whole experience time consuming. If the answer is yes then you need the new Turbo CCTV recording system which is incredibly user-friendly and a low-cost upgrade.. 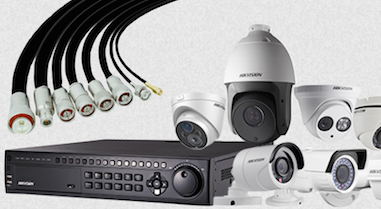 Turbo charge your existing CCTV system Adding new full HD High Definition cameras either now or in the future will transform your existing CCTV system. 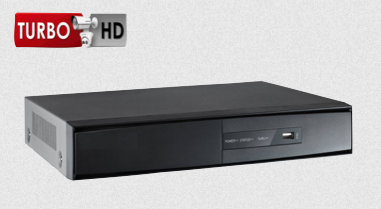 Your Turbo recording system will include a one terabyte hard drive plus eight camera inputs. Adding new full HD High Definition cameras either now or in the future will transform your existing CCTV system. The new Turbo recording system records all your cameras existing and new and provides easy access to events either recorded or live. Whether you have analog, IP or digital cameras installed on coaxial cable, Cat5, twisted pair or indeed most other cable configurations we can now move all your cameras onto the new High Definition Turbo platform.